Cool as ice, happy go lucky, and an elegant imperial goddess — these are just a few of the traits that Chopard has in mind for the modern woman. The great thing about being a woman is that you never need to limit yourself to just one characteristic. If you want to be a rock chick, the girl next door, or you just want to channel elegance, you’re free to do it. Let Chopard lend a helping hand to channel these personalities by accessorising with the right elements. 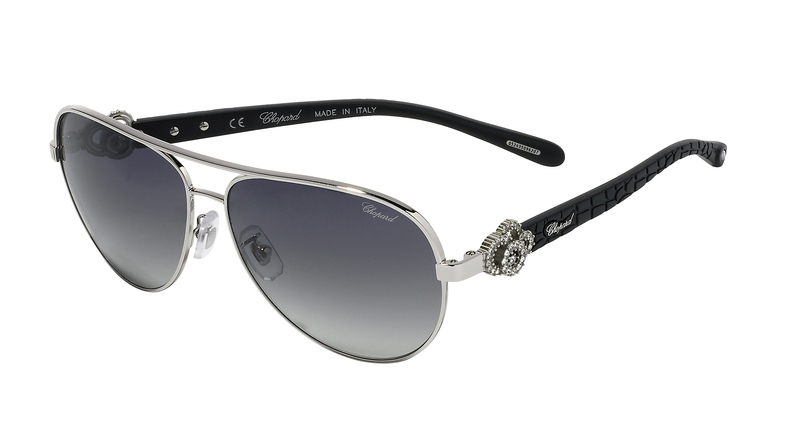 You’ve already gotten the high jewellery, now it’s time to add on the sparkle with Chopard sunglasses. 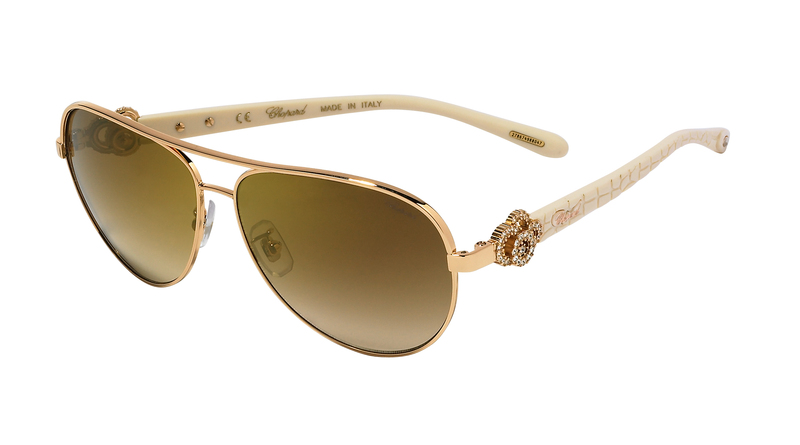 To go hand in hand with Chopard’s three main jewellery collections — Ice Cube, Happy Diamonds, and Imperiale — you can now extend the dazzle to your eyes with their collection of sunglasses. 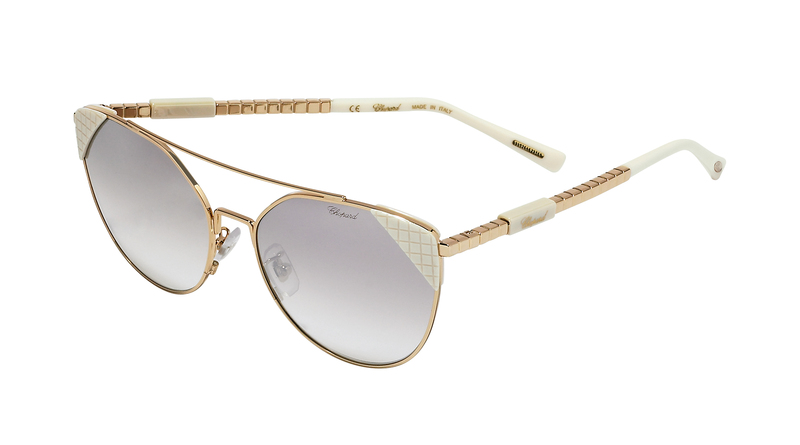 Know that these Chopard sunglasses are not only beautiful, they are also functional. Read on to find out which of the three collections of sunglasses are the perfect fit for your style and character. Rock’n’roll, edgy, and youthful — these are the elements that make up the Chopard Ice Cube collection. Since its launch in 1999, the Ice Cube collection has constantly appealed to the younger generation, showing that age is no boundary even when it comes to high jewellery. Another reason why this collection is sure to appeal to the millennials is the use of ethical gold in the new pieces. In line with this generation’s newfound appreciation for sustainability, the ethical gold used in the Ice Cube collection is traceable and certified — so you can wear your jewellery loud and proud. 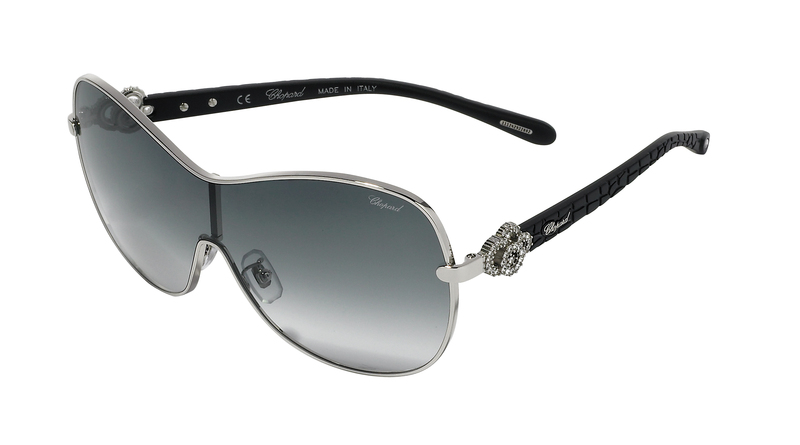 Similarly, the Ice Cube collection sunglasses sports the cube design motif that the high jewellery pieces have. The design motif can be seen on the edge of the frames as well as the temples. Radiant, joyful, and a romantic at heart is the core of the Happy Diamonds girl. Most would already be familiar with the Happy Diamonds jewellery collection — the setting-free diamonds that dance around are unique to Chopard, showing off the carefree attitude of its wearer. 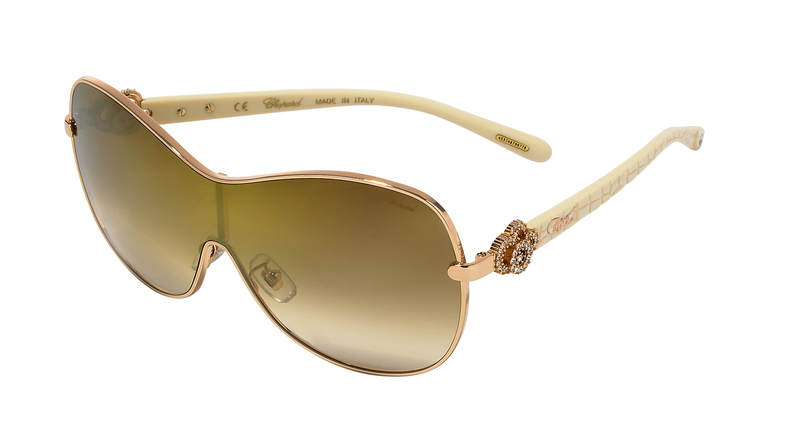 Similarly, the sunglasses in the Happy Diamonds collection are equally as playful in character, lending an aura of joyfulness to whoever who dons the sunglasses. This one is for the girls who carry themselves with an aura of elegance, comparable to that of royalty. They’re the Grace Kellies of the room and the Princess Dianas of British royalty — that’s why the Chopard Imperiale collection is perfect for them. It’s a tribute to different imperial periods, paying tribute to the splendours of the imperial age. Naturally, a royal purple hue is the colour of choice. The Chopard Imperial sunglasses are majestic and seamless with a single jewel on the temple and cat’s eyes for that touch of subtle elegance. 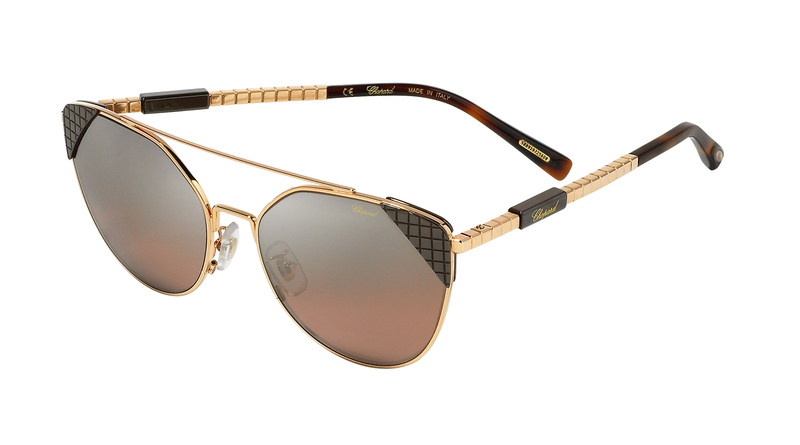 Want to get yourself a pair of Chopard sunglasses that best portrays your personality? Get them at Optical 88 outlets in Pavilion KL, KLCC, and Subang Parade, Insight Optical in Pavilion KL, or Better Vision outlets in The Gardens and Ampang Point.